Three hundred years of history, architecture and living… Visit a unique and exciting building which reflects the preservation and conservation of original architecture from the early part of the 1700s. 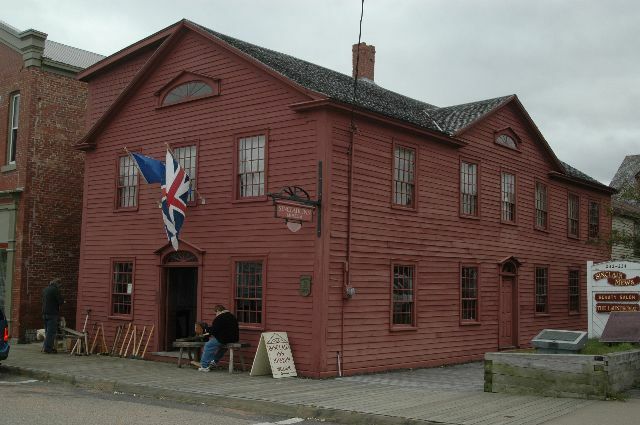 Tour the earliest surviving Acadian building in Canada… a National Historic Site within a National Historic District. Please visit our website for detailed information on the museum structure, its history and more. Admission for the Sinclair Inn Museum is by donation; the suggested amount is $3.00.